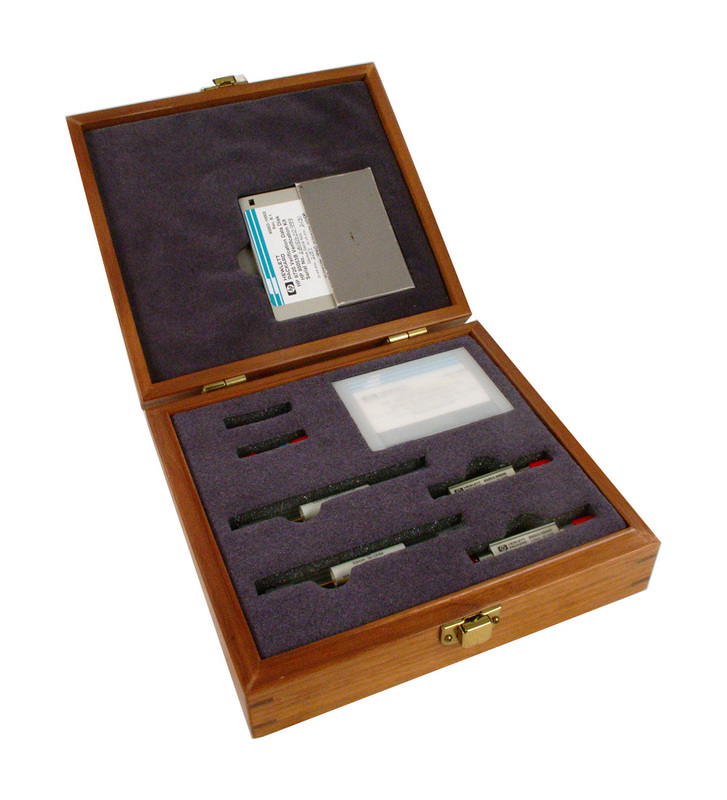 The 85053B verification kit is a 3.5 mm connector Verification Kit and covers a frequency range of 300 kHz to 26.5 GHz. The 85053B supports the Agilent 8510, 8719/20/22, and PNA series of network analyzers. This kit includes a 7.5 cm airline, stepped impedance airline, 20 dB and 40 dB attenuators. Verification kits are used to verify that a network analyzer is operating within its specified performance. Kit includes measurement data / uncertainties on 3.5 disk. Data on cassette or USB drive may be available on request at additional cost.